Cooper Court Running Club- A new running program developed for our homeless guests staying at Interfaith. 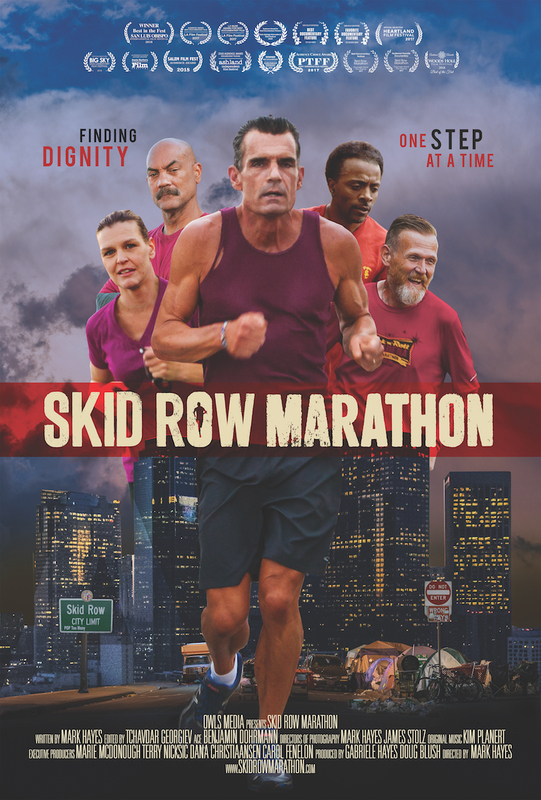 This Club was inspired by the documentary, Skid Row Marathon, where a federal judge from LA starts a club for a shelter in Skid Row and what happens once they find the gift of running is remarkable. We want to bring that gift to our population so we have created The Cooper Court Running Club right here in Boise, ID. Here’s how it works. Our guests will sign up to start training in April with a group of mentor runners developed through our partnership with Boise Area Runners – The BAR. CCRC will offer training runs 4 days a week – Tuesday, Thursday, Saturday and Sunday – with the ultimate goal of being fit enough to compete in St Luke’s FitOne in September. Eric Stride, the Executive Director of Fit One will be offering scholarships to our participants to be a part of this amazing event. Stay tuned for more updates about volunteer opportunities, upcoming events, donation needs and more and don’t forget to share and like our CCRC Facebook Page!